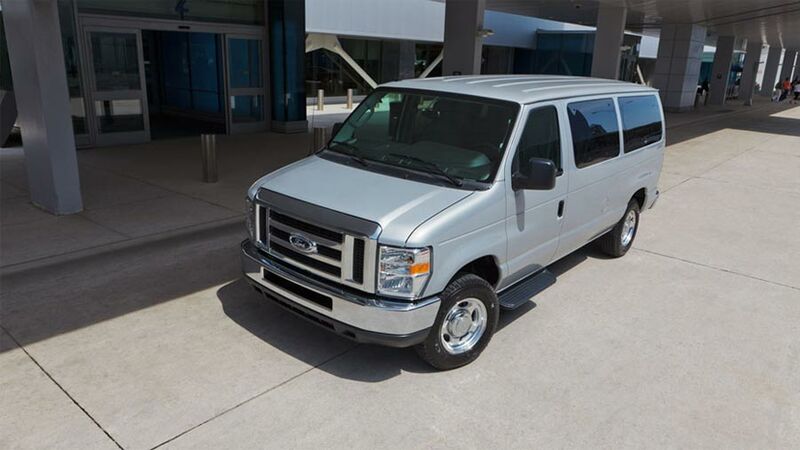 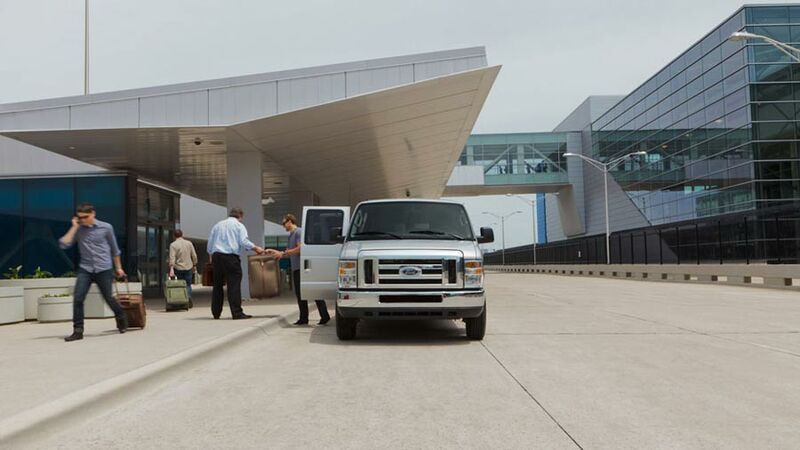 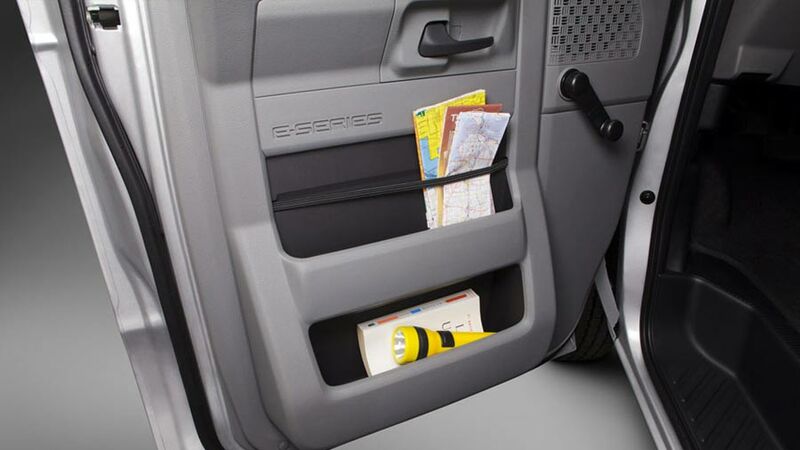 For very large groups of travelers, our LAX 15 passenger rental vans are available for rent. 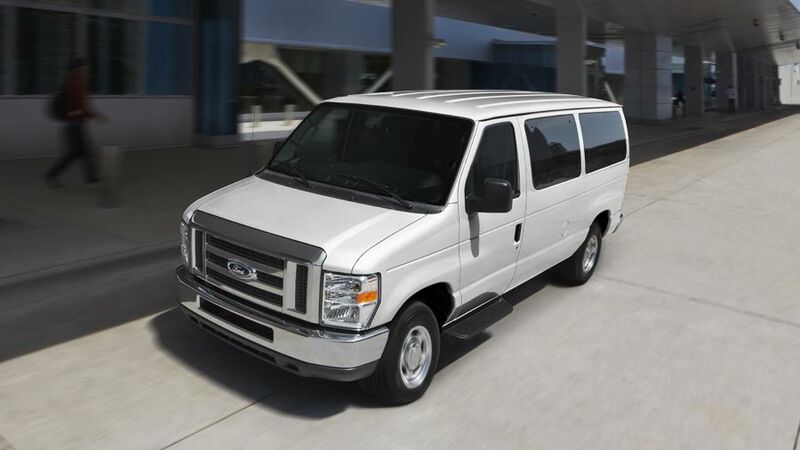 Los Angeles Van Rental 15 passenger vehicles are great newer model Ford E-350 XLT-Flex Fuel vans fully loaded with Automatic Transmission, Air conditioning Front/Rear, Back Up Camera, Auxiliary Audio Input jack (opt) and CD player. 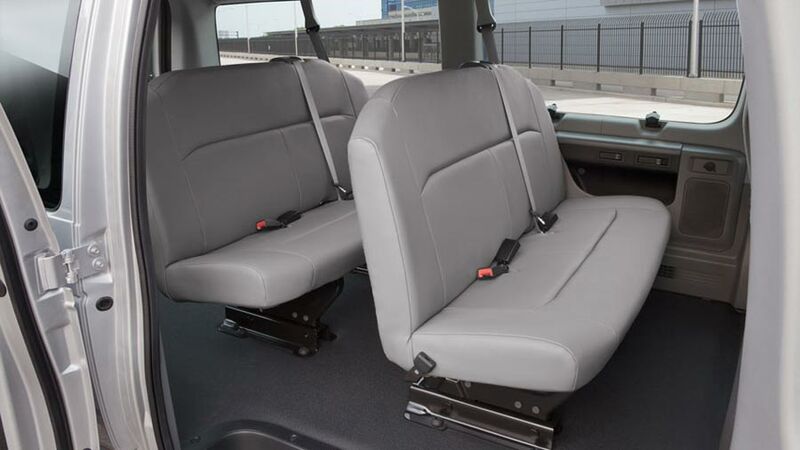 Our 15 seater also comes equipped with a removable bench seat, anti-lock brakes, and rear swing-out van doors with vented glass & optional Tow Pkg. 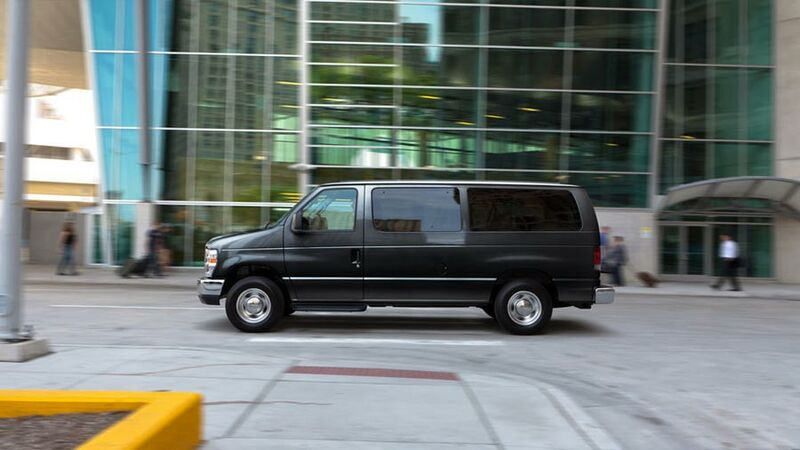 We make you 15 Passenger Van Rental LAX easy.